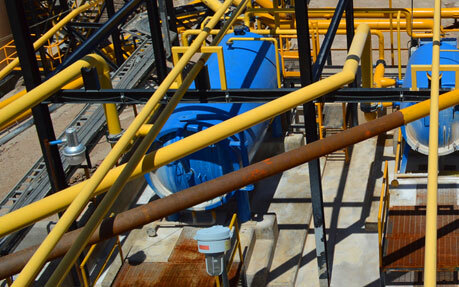 First Majestic is a mining company focused on silver production in Mexico and is aggressively pursuing the development of its existing mineral property assets. 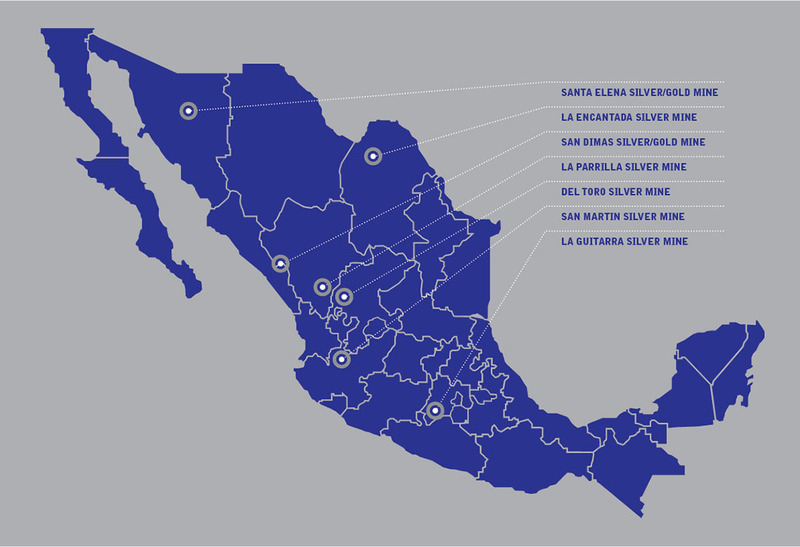 The Company presently owns and operates the San Dimas Silver/Gold Mine, the Santa Elena Silver/Gold Mine, the La Encantada Silver Mine, the San Martin Silver Mine, the La Parrilla Silver Mine and the Del Toro Silver Mine. In 2019, these mines are projected to produce between 14.2 to 15.8 million silver ounces (or 24.7 to 27.5 million silver equivalent ounces) with an AISC of $12.55 to $14.23 per payable silver ounce.